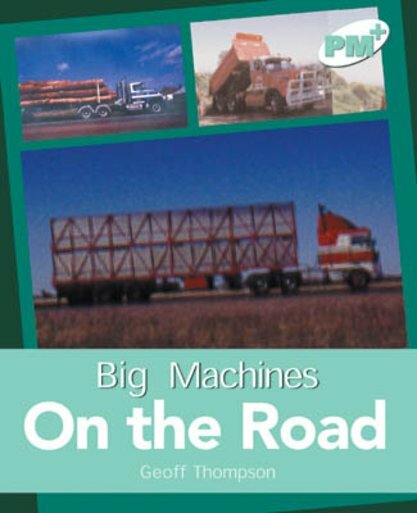 Trucks, the biggest machines on the road, come in many different shapes and sizes. This text explains many of their special uses. Other text forms include a logbook diary.